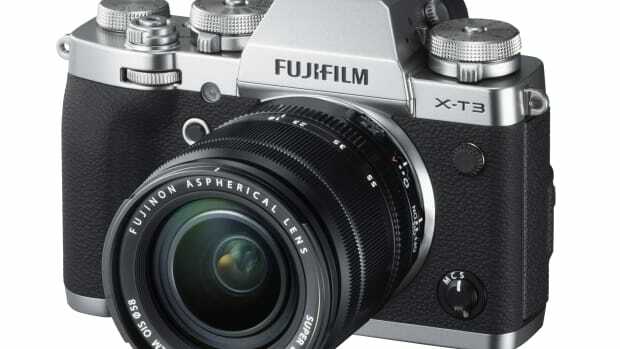 Whether you&apos;re curious about Fuji&apos;s X Series models or you&apos;re looking for something a little more serious than your smartphone camera, Fujifilm&apos;s X-T100 just might be the perfect entry into their highly-acclaimed camera system. 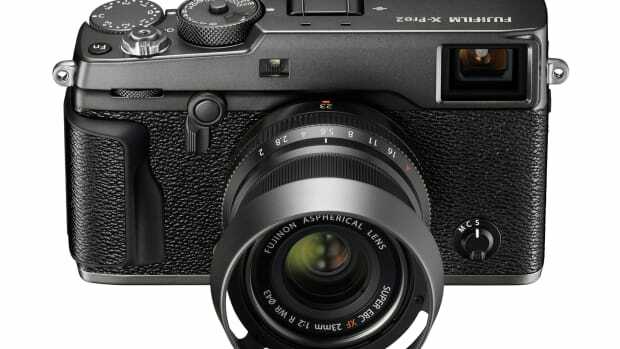 The cameras feature a 24.2MP APS-C sensor with phase detection auto-focus, a 3" LCD variable angle touchscreen display, a 2,360K-dot OLED electronic viewfinder, 4K video capability, built-in Wi-Fi for wireless image transfers, and a battery life that lasts for up to 430 shots. 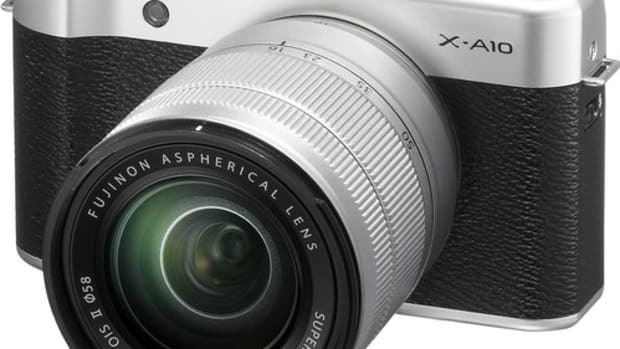 You&apos;ll also have access to their growing lens library that now consists of 26 lenses and each cameras weighs just 448g with the battery installed. 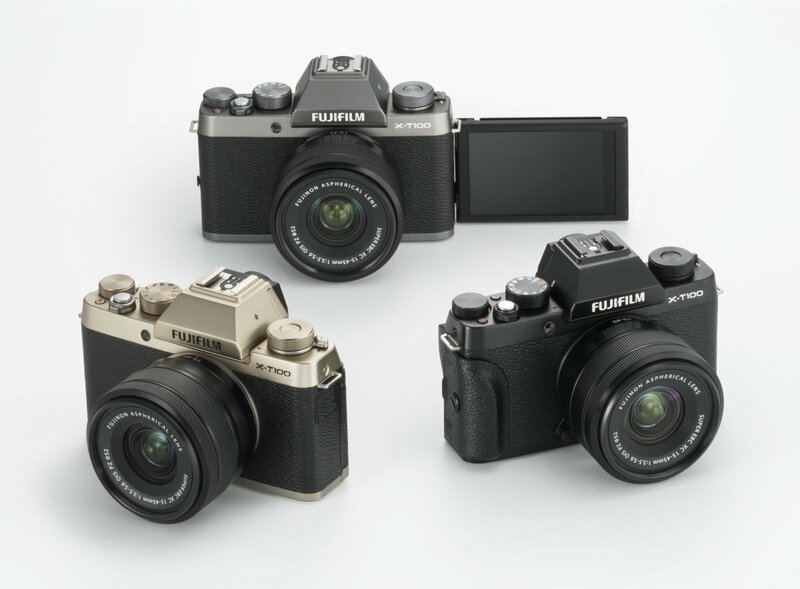 Fuji's flagship gets an all-new look.